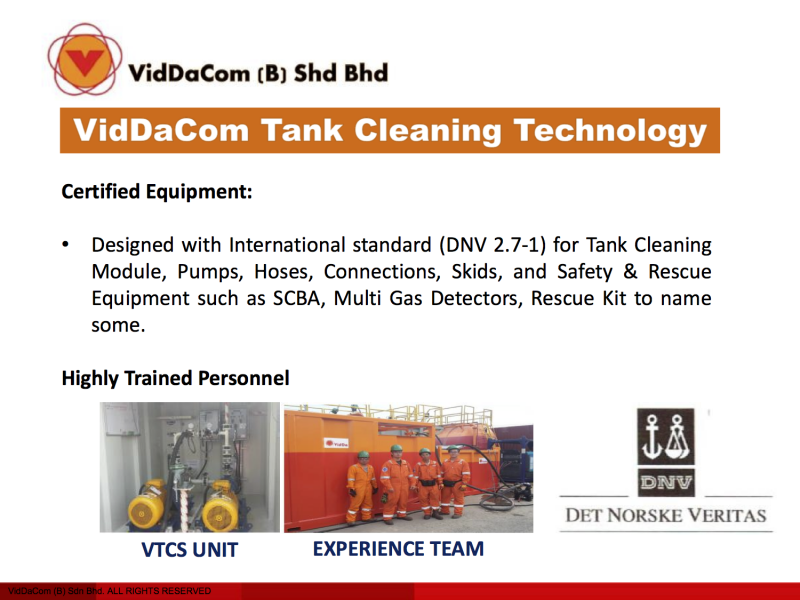 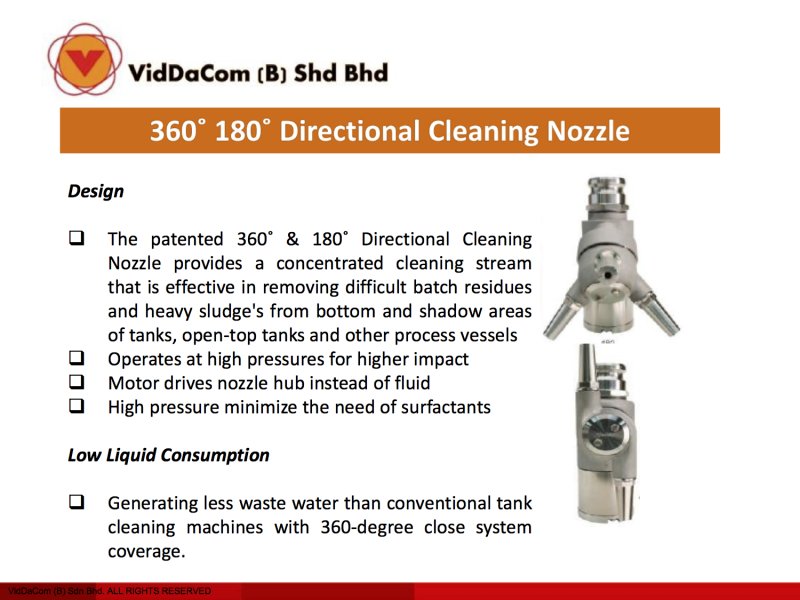 Viddacom Tank Cleaning Services (VTCS) was formed in 2014 to focus on the needs of our rental tank, Liquid Brine Plant and customers requirement. 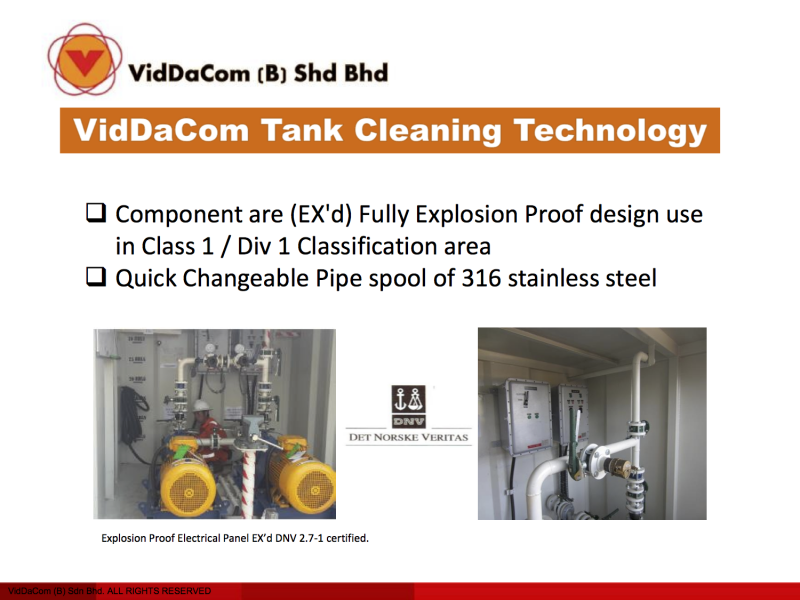 The company grew from having a handful of VTCS Units available to support our internal operation needs to now one of the local Bruneian independent Tank Cleaning service companies. 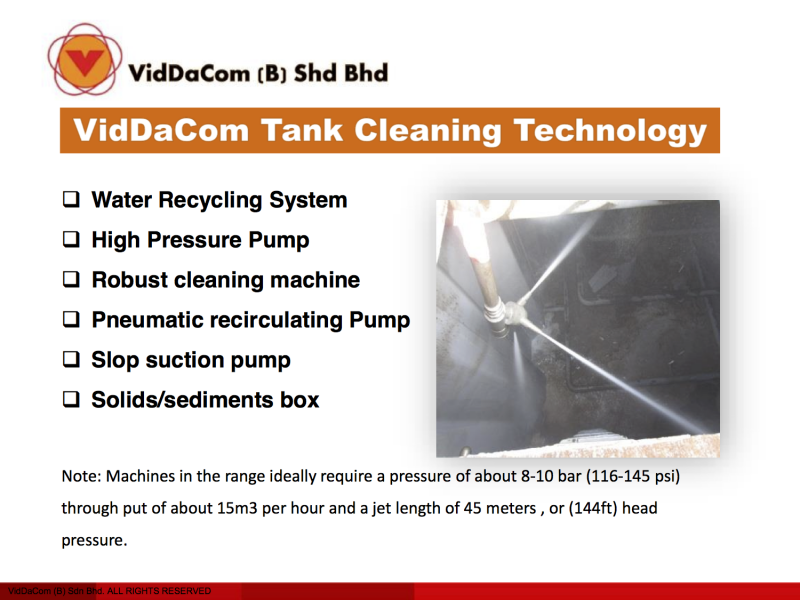 The VTCS equipment and technology are both owned by Viddacom and the most reliable technology with high standard services.